Fake News is like ten thousand spoons when all you really need is a lobotomy. This week, we investigate Santa Claus for murder, Fortune 500 for apathy and RBG hanging up her robe. It’s almost the weekend. Almost. Before you start counting the hours, you should know that love doesn’t exist, Theresa May should have stayed in bed, and jolly old Saint Nick vacays in Turk-ay. 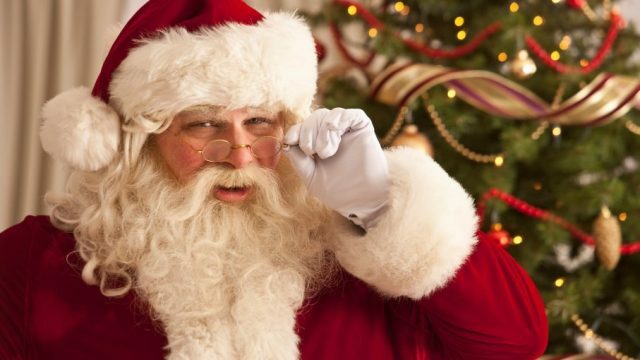 He’ll be coming down your chimney in only hours…question is: who is Santa Claus? Loretta Barnard uncovers the history of that bearded interloper, Saint Nick.